Inspire your audiences with an Agent of Change. 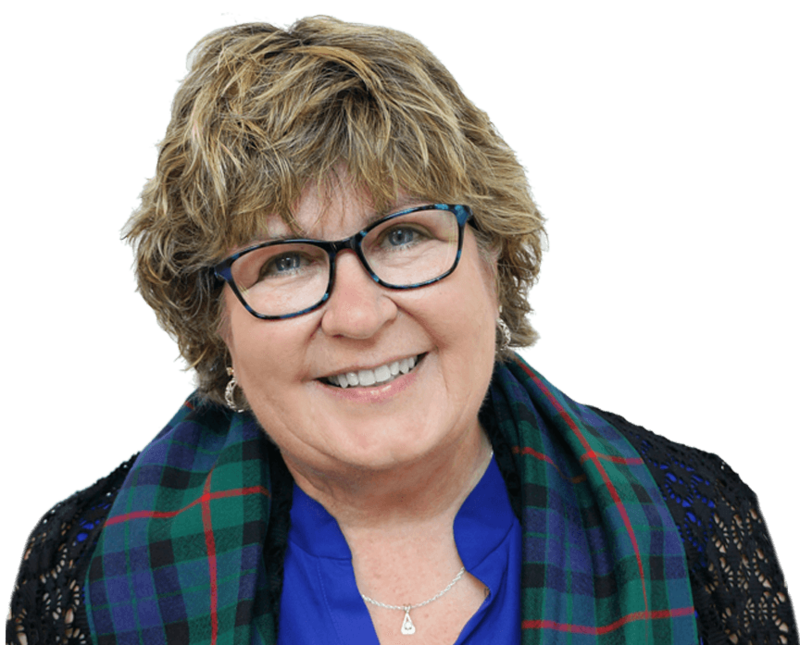 Pulling from a deep well of knowledge, Susan Gunn laces a quick wit with a sense of humor, resulting in captivating and enlightening her audiences. Your event, your way. Susan aims to always meet your needs as a meeting planner by offering custom speaking presentations tailored to your audience and event. Susan is on a mission to ignite change. With over twenty years in the business and hundreds of speaking engagements under her belt, Susan speaks with a mission to encourage audiences to do the right thing. All presentation lengths are customizable to your meeting’s needs. An LCD projection system with an audio patch and a wireless lapel microphone are required for all presentations. Presentation options, which are chosen by the host. The fee is all-inclusive, including honorarium, travel, lodging, and expenses.